Filtered Browser app for iPad or Android Tablet. 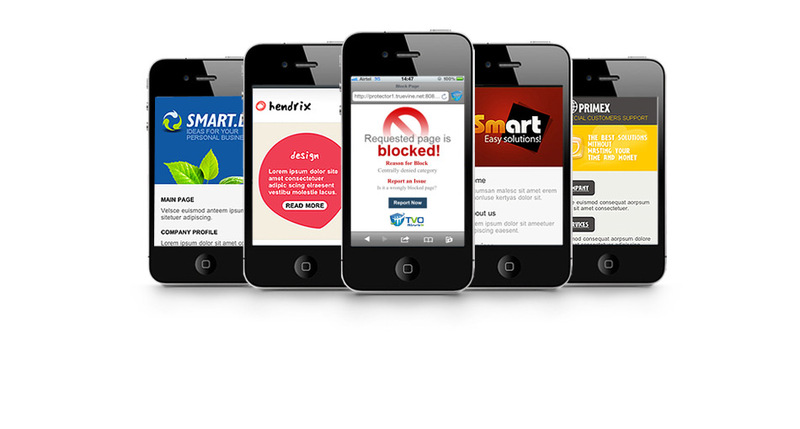 Filtering for Smart Phones, iPhone or Android. buy our filter now what does it do? A managed internet filter service, filter for your family, filter for yourself. Avoid the temptation. 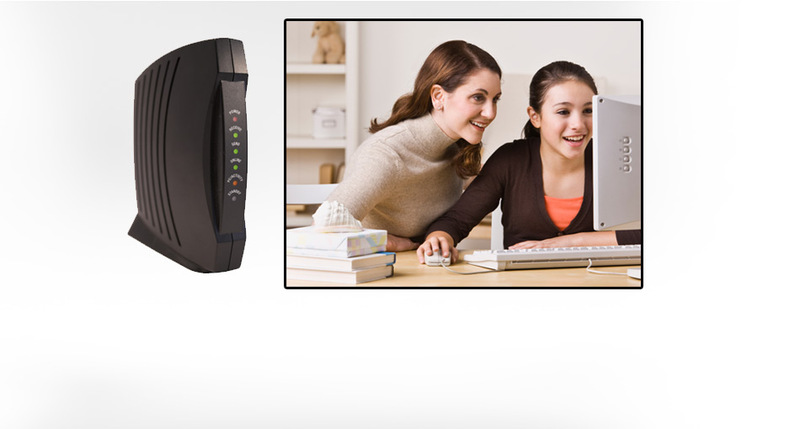 Our filter specialists will personally customize your Internet filter settings for your particular family needs. Toll free support with personalized service. Our own employees are located here in the USA. Our prices are reasonable! It's not just for kids! Many people without children subscribe because they do not want trash coming into their homes. Families can rely on True Vine Online. With over 12 years experience, we have learned how to strike the correct balance. We block the trash without interfering with normal Internet use. TVO-BlockIt is a server based solution. Although you install software, the actual filtering is done through a remote server, not on the mobile device or computer. The internet remains fast and reliable. TVO-Blockit Filter is always up-to-date. Since it is server based and maintained by the professionals, you will not need to download any updates. 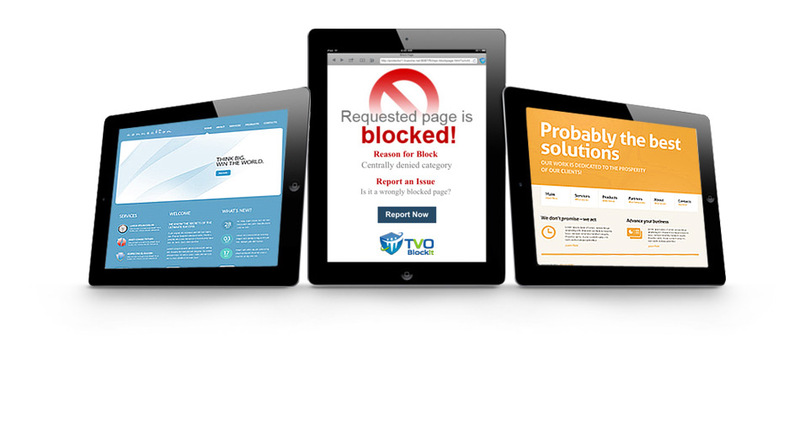 As soon as we discover sites to block, you are automatically protected. A powerful mobile browser that can provide filtered internet with parental control Learn more..
Works with ANY provider, Fiber, Cable, DSL, Satellite & Wireless. Protect up to 3 Computers Learn more..
Combines Mobile & Desk Top Filters for PC or Mac Learn more..
Dial-Up, filtered internet service Learn more..
DSL High Speed filtered internet service Learn more..